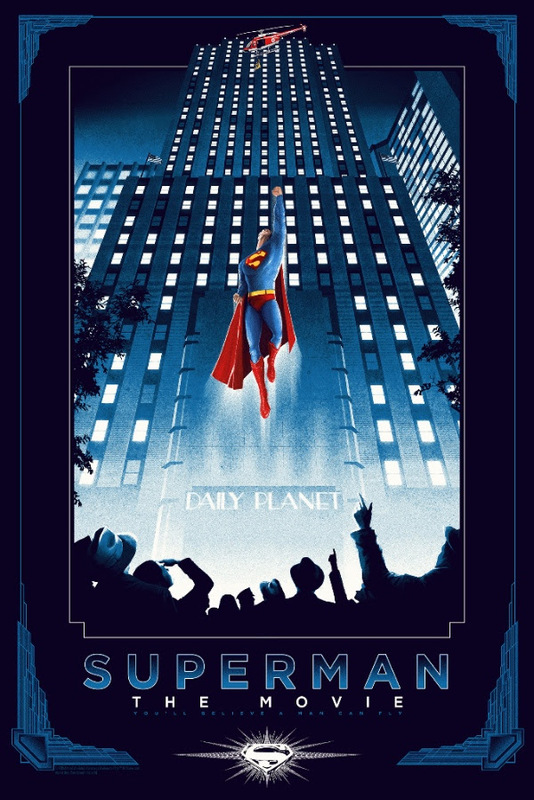 Dark Hall Mansion has a new poster for Superman (the movie) by Matt Ferguson coming out tomorrow. It’s a 24″ x 36″ screenprint, has an edition of 280, and will cost $65. 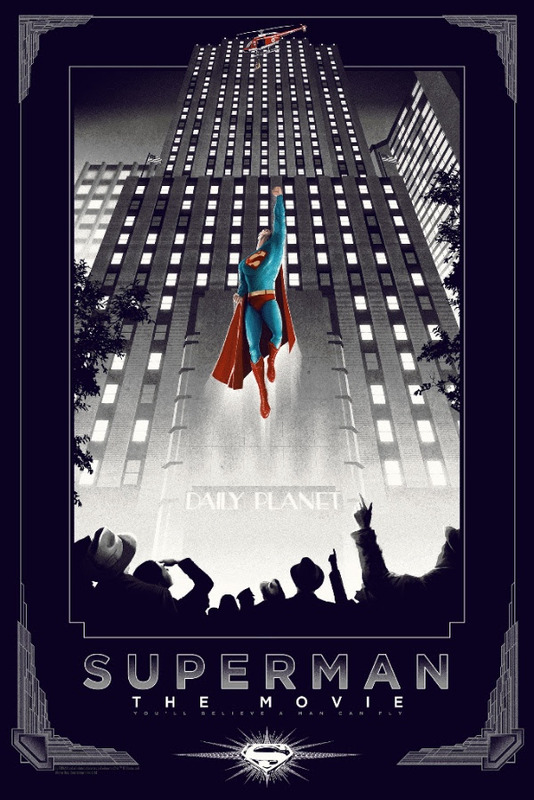 The variant has an edition of 50 and will cost $100. There will also be foil versions with editions of 10 for $150 each. These all go up tomorrow (Friday, May 13th) at 12:30pm Pacific Time. Visit DarkHallMansionStore.com.